The beginning of this new year marked the end of an era over here at Malia Campbell Photography HQ. This past holiday season I experienced a devastating loss. A loss so great that it’s taken me over a month to even be able to talk about it openly. My beloved Canon 5D Mark II is gone. 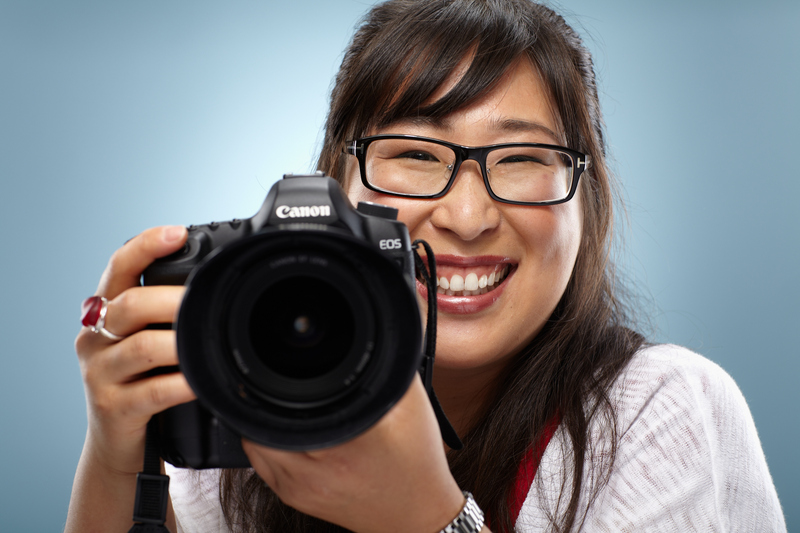 I decided to send her on a little vacation back to Canon’s Irvine repair facility. There was nothing wrong with her, I just thought I’d take advantage of Canon Professional Services‘ free “Clean and Check” program. I thought it would be nice to start the year off with a professionally cleaned camera. After a month of desperate calls to the Irvine repair center and several near-tears-and-nearly-freaking-out trips to the post office I decided it was time to call a loss. And to make matters worse, I just found out that Canon is discontinuing this particular camera. I have to say, all of this was very sad to me. This camera was with me through a lot. And even more, this camera really opened up some new doors for me. It was with this camera that I made my first venture into full frame shooting. And my first Canon “L” lens. And my first foray into the world of filmmaking. We traveled around the world together. We made art together. Through this entire ordeal the folks down at Canon’s Irvine center were amazing. They never made me feel like an idiot (even though I was) for shipping a $2000 camera without insurance. OR A TRACKING NUMBER (idiot!). They put a flag on my serial number so that they could pull it and call me with a confirmation the moment it arrived. They put up with daily, then weekly phone calls, even when it became clear that their searches would be fruitless. The folks over at Thomas Pickard Insurance were also amazing. A quick run down of events confirmed that I was covered. A claim was filed. And ta-da! A check is in the mail. But it’s time to pick up the pieces and move on with my life. Rest in peace, Lovey. You are missed. I was out on Mercer Island earlier this week shooting this gorgeous mid-Century view property. Check out the unique Master Bedroom/Bathroom in the video! 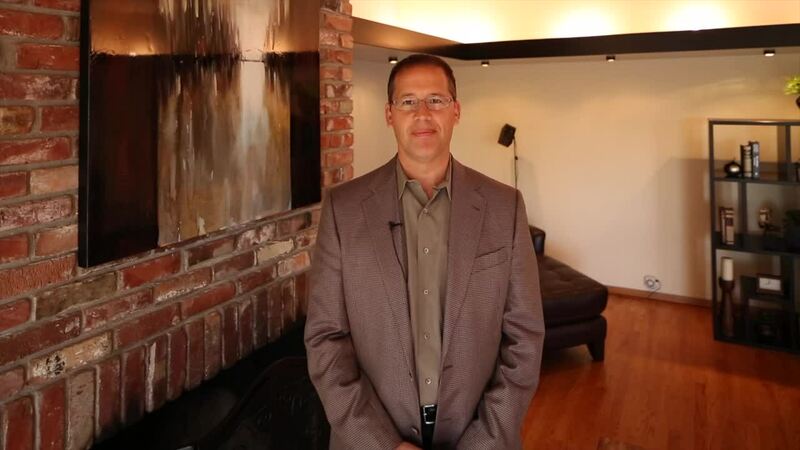 This type of Agent Hosted Property Video is catching on big in the Seattle market. 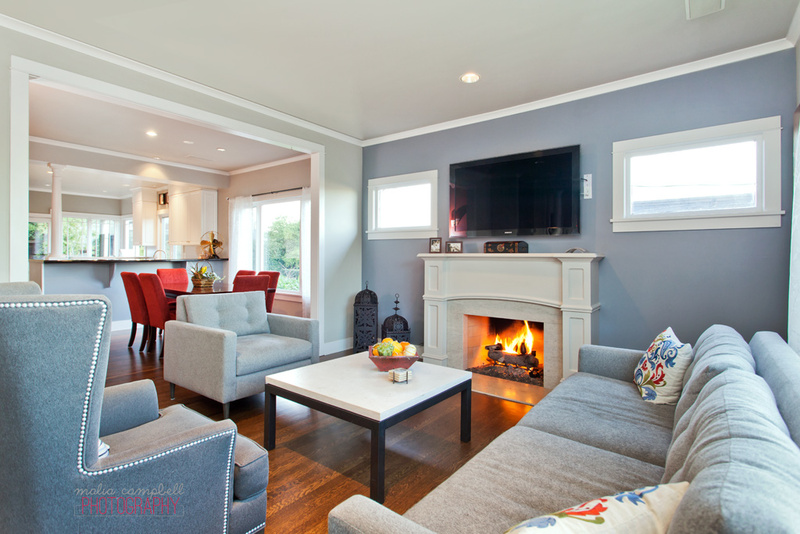 If you’re interested in incorporating these types of Property Videos into your marketing plan give me a call. I’d love to work with you! A sneak peek! Olive 8! 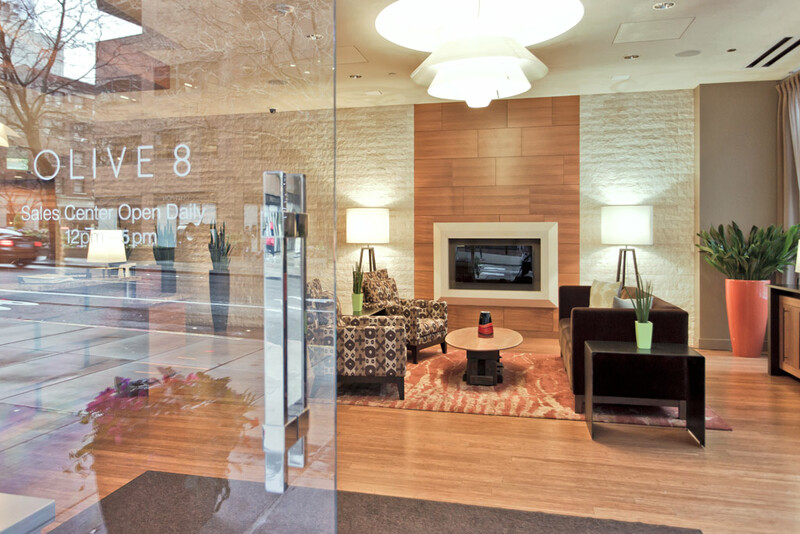 I had the great pleasure of shooting in the Olive 8 building today for Coldwell Banker Bain superstar, Will Wilcox. The listing goes live next week so, in the meantime, I put together a sneak peek so you can get excited for it when it goes live! I did a gear bag video last year at some point but I’ve added a few things to my kit so I thought I’d do a quick gear bag update. 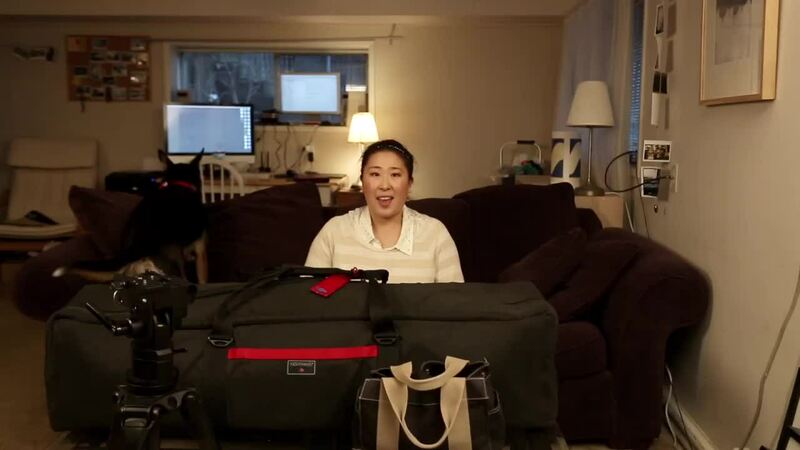 And before you ask, a video gear bag video is on the way! 1/12/13 UPDATE : For awhile I was experimenting with keeping the Z-finder attachment on the 5D3 (previously I had been using it exclusively with the 60D) but I’ve decided to remove it. I had wanted to use it for finer tune focusing with the 24 TS-E (a manual focus lens) but have since found that it will be easier to use a regular LCD loupe for that purpose (just purchased this guy). The Z-finder will go back onto the 60D until I get around to purchasing the 3.2″ Z-finder frame. I couldn’t have asked for a better house to end my year! Have a safe New Year and I’ll see you guys in 2013! I’m not sure where I came up with the notion that December would be slow – so far we’re 17 days into the month and it shows no sign of letting up. It’s great! Shoots have taken me all over the greater Seattle area from Magnolia to Broadview, Redmond to Mercer Island and then back to Capitol Hill – and that was just one day! I also have a couple of video projects in the works that I’m really excited to share with you. They’re longer term projects so it’ll be a few months before they’re done but they’ll definitely be worth the wait. Also have some new gear that I’m going to write about if this month ever slows down. A new camera, new lighting kit and a some workshops (not gear but still something new and fun that I want to tell you about). I haven’t posted anything here for awhile so I wanted to take a moment to post some of my favorite shots from the past couple of weeks. Hope you like them! 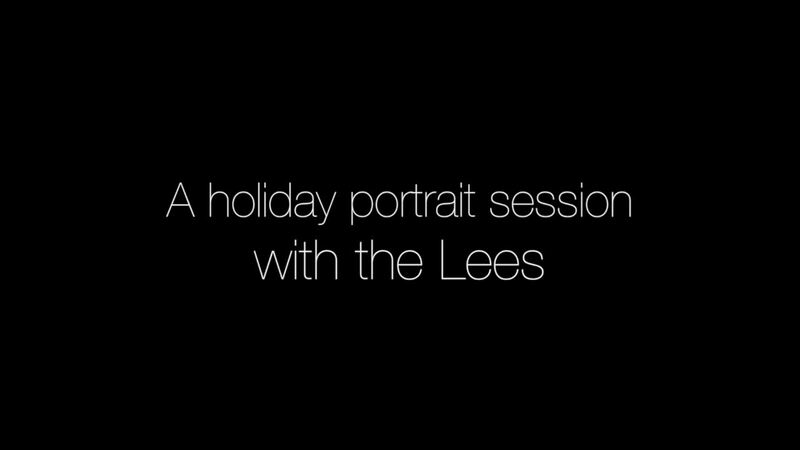 Here’s a fun little timelapse I put together from my session with the Lee family. Happy holidays everyone! 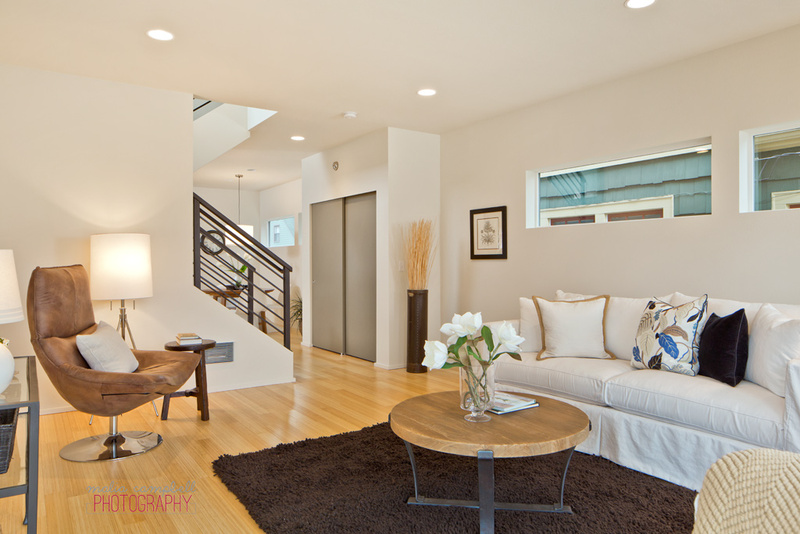 Lighting for Real Estate Photography reviewed on fstoppers! In case you missed it, we received a nice little rave for our Lighting for Real Estate Photography video series over on fstoppers. 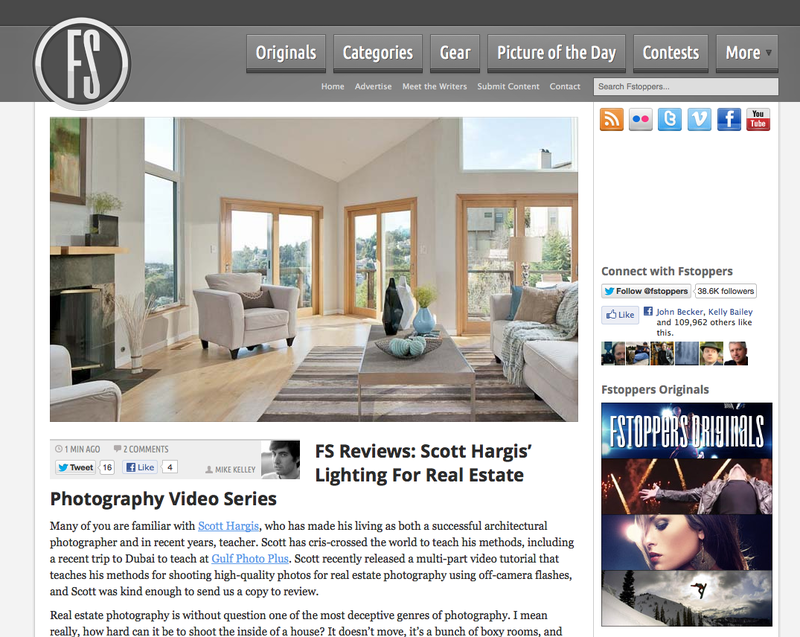 The fstoppers site is, pretty much, the source for news, tips and the general goings on in the photographic community so Scott and I are thrilled for such a great review. Hopefully, if you’ve been on the fence about purchasing a subscription, this will help push you over the edge.